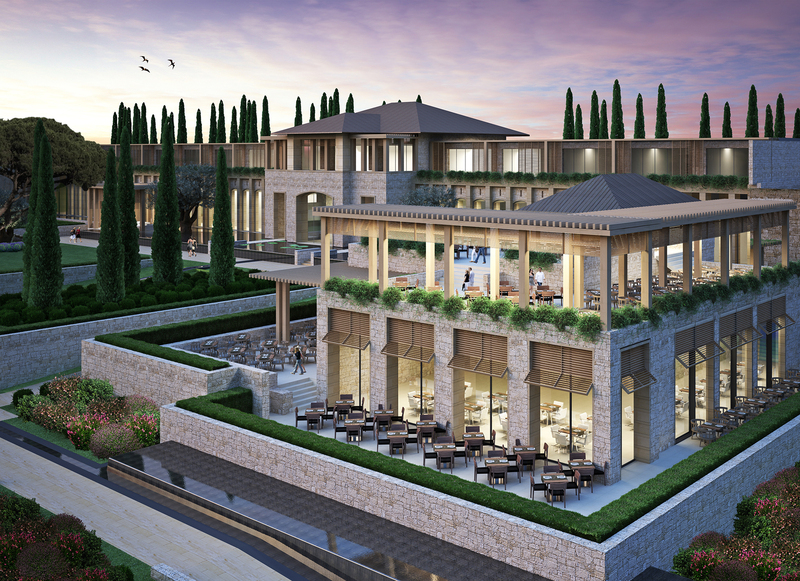 With approximately 150 luxurious guest rooms and villas, a prestigious One & Only residential component and world-class marina, tennis academy, health spa, dining and retail options, the property is expected to attract travellers from around the world. 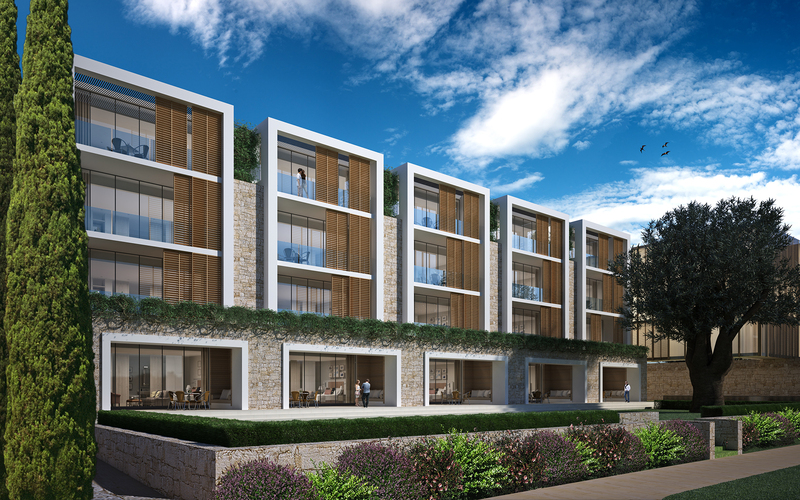 Strategically located at the most narrow part of the entrance to Tivat Bay, the 60-acre project will command an enviable position between mountain and sea and will overlook 1.2 km of pristine coastline of the Adriatic Sea. Like all of the resorts within the collection, One & Only Montenegro will place an emphasis on privacy while evoking a ‘sense of place,’ using materials that showcase the natural elements of Montenegro. The country’s rich history is reflected throughout the resort by highlighting the natural juxtaposition of elements from snow-capped mountains to undiscovered lakes and pristine coastline. As with all One & Only properties, this resort will also boast innovative programming for families, including the celebrated Kids Only and OneTribe club for ‘tweens’. 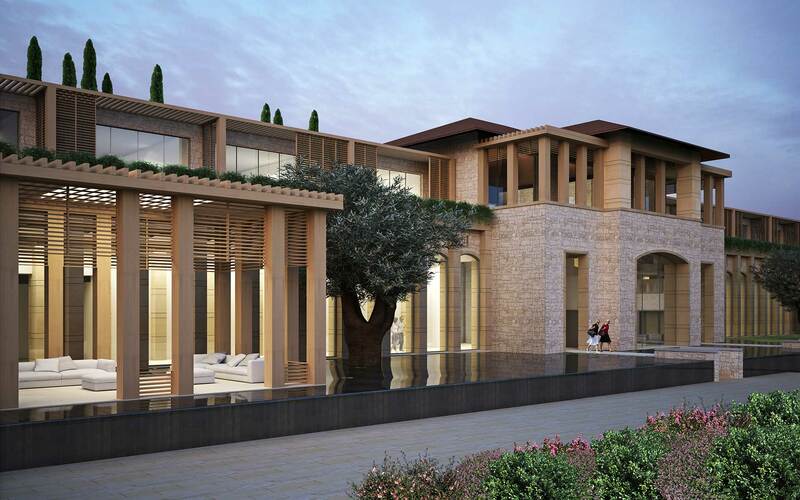 Guests will also have access to a host of unique sporting and entertainment facilities on-site.